India, emerging as the food basket for the globe, critically needs to institutionalize food safety expertise A national food safety agenda, founded on science and supported by global benchmarked food safety expertise, will not only enhance food safety within the country, but will also enhance the credibility and brand value of Indian food products in global markets.It is with this aspiration, that CII-HUL Initiative on Food Safety Sciences is envisioned. 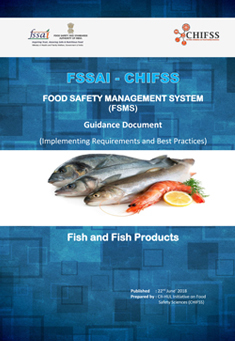 Interactive exchange of information and opinions concerning risks and build capacities to achieve global excellence in food safety. CII’s Capacity building initiative on Food Safety and Quality was initiated during early 2000. 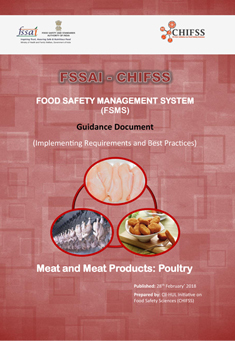 It has now come a long way through its extensive outreach and service portfolio covering Awareness Campaigns, Collaborative Short term Certificate courses for Food Professionals, Workshops on Risk Assessments, Study Missions, Standards Formulation and customized Consultancy services. 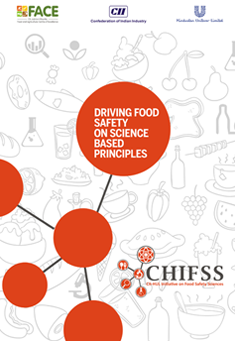 We are delighted to launch the CII-HUL Initiative on Food Safety Sciences for driving ‘Science behind Food Safety’. The overall purpose of the initiative is to contribute to a holistic growth of the Indian food sector while ensuring ‘Safe Food for All’. 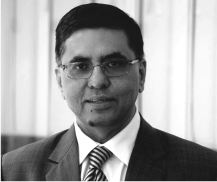 As a large fast moving consumer goods business, nothing gives us more sense of satisfaction than to contribute, in a meaningful way, towards safety and wellbeing of the consumers. We are pleased to see CHIFSS turn into a reality today and am absolutely convinced that CII and HUL teams will make this initiative an example to quote on food safety. The CII theme for 2016-17, Building National Competitiveness, emphasizes Industry’s role in partnering Government to accelerate competitiveness across sectors, with sustained global competitiveness as the goal. The focus is on six key enablers: Human Development; Corporate Integrity and Good Citizenship; Ease of Doing Business; Innovation and Technical Capability; Sustainability; and Integration with the World. India's largest Fast Moving Consumer Goods Company with a heritage of over 80 years in India. HUL works to create a better future every day and helps people feel good, look good and get more out of life with brands and services that are good for them and good for others. Unilever has been a pioneer in food safety and over several decades has driven excellence in food safety sciences globally. Unilever scientists have global recognition and are thought leaders in the areas of food microbiology, toxicology and allergy. With nine out of ten Indian households using its products, HUL believes that it has the ability to make a difference through its brands and bring about a social change. With over 35 brands spanning 20 distinct categories such as soaps, detergents, shampoos, skin care, toothpastes, deodorants, cosmetics, tea, coffee, packaged foods, ice cream, and water purifiers, the Company is a part of the everyday life of millions of consumers across India. Through the Unilever Sustainable Living Plan (USLP), HUL is committed to halving its environmental impact, improving the health & well-being of more than a billion people, and enhancing the livelihoods of millions working in its value chain. 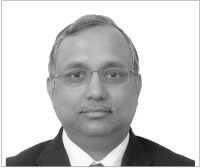 Unilever’s Safety and Environmental Assurance Centre (SEAC), with a strong team of 200+ dedicated scientists spread between Colworth (UK) and Bangalore (India), is recognized globally for its capability & contribution on food safety. SEAC scientists share expertise and work in partnership with other leading experts around the world to further advance the science. They are, for example, continually contributing to the evolution of toxicology and ecotoxicology (the sciences of evaluating the effects of chemicals on people and the environment) to keep the consumers, workers and the environment safe. Unilever has been a pioneer in food safety, and over several decades has driven excellence in food safety sciences globally. 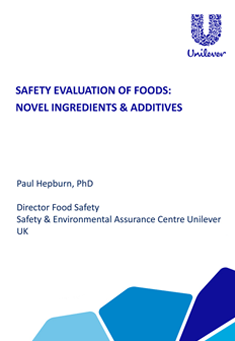 Unilever scientists have global recognition and are thought leaders in the areas of food microbiology, toxicology and allergy.